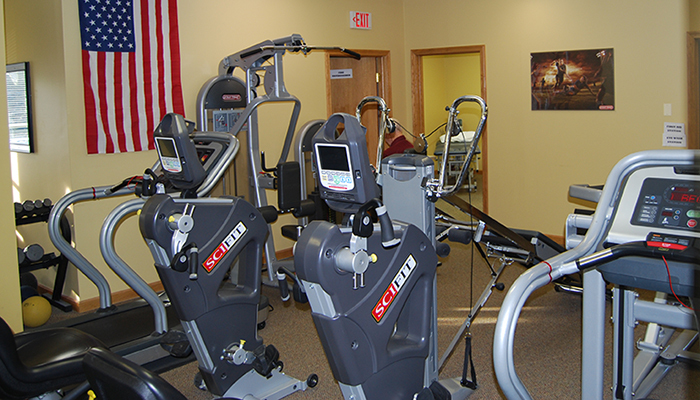 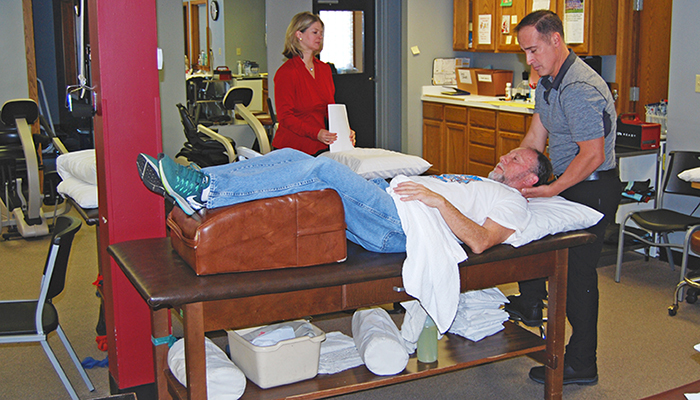 Penn Ohio Rehabilitation, founded in 1980, has been helping residents of Mercer and Lawrence counties for 37 years. 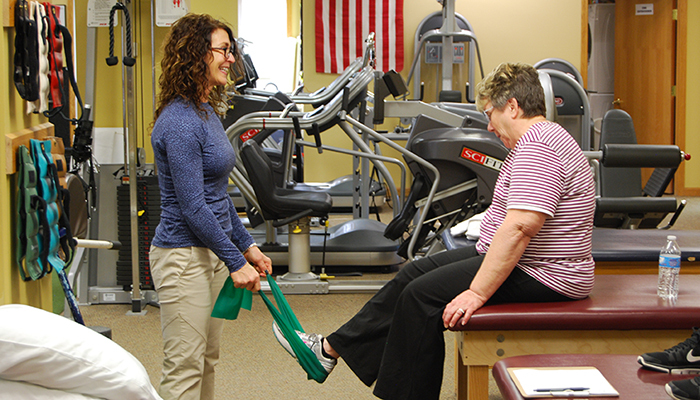 As a privately owned physical therapy practice, we value our patients and our communities and work hard to provide quality, comprehensive and cost-effective physical therapy. 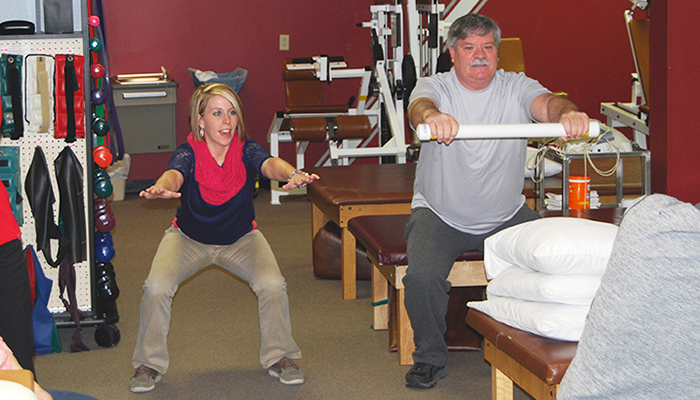 We have a strong belief in working as a team with you and your doctor to provide you with the best possible outcomes. 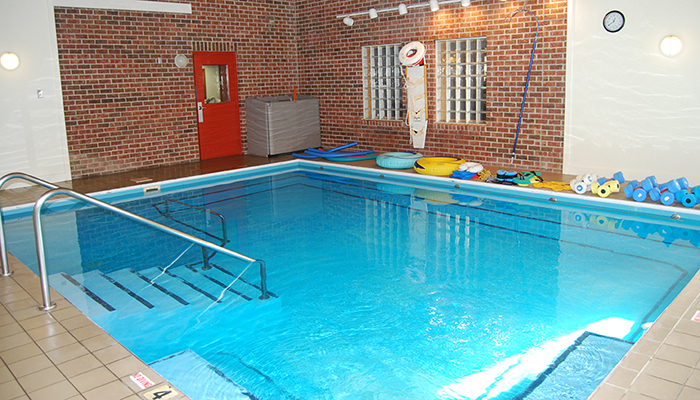 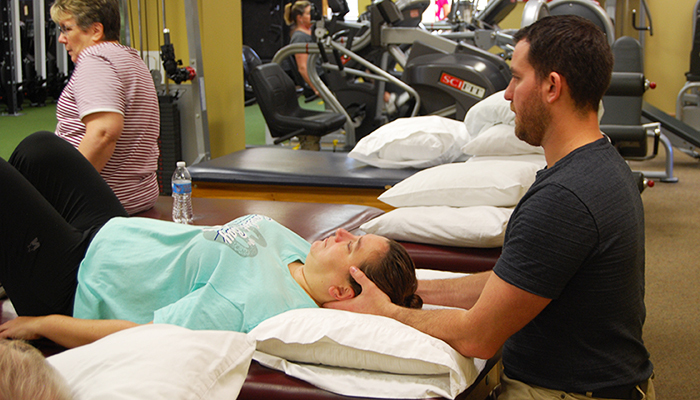 Our staff is committed to their occupations, and to providing evidence-based rehabilitation.